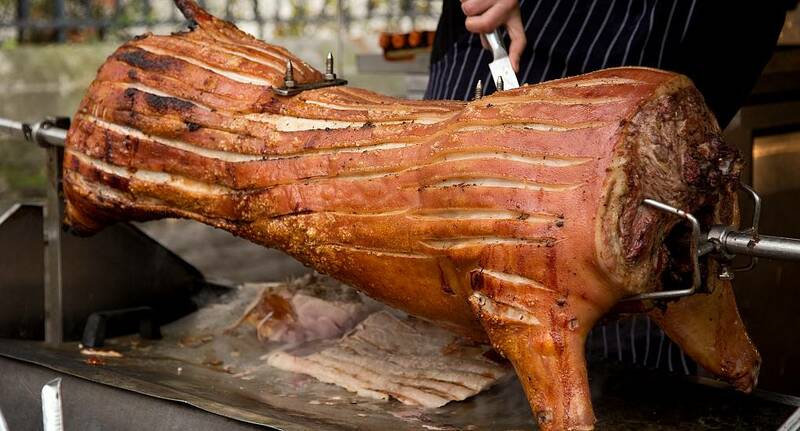 Everyone enjoys a hog roast - and what's better than a normal hog roast? Well how about a medieval style hog roast set in your own castle! With a huge selection of food and a swimming pool or bonfire (depending on the time of year), this activity is a brilliant bonding session, allowing you all to relax and enjoy yourselves in the beautiful Spanish countryside.